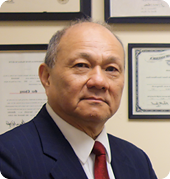 Chiang Law Firm is a general practice law firm with office in Boston’s Chinatown, located at 65 Harrison Avenue. 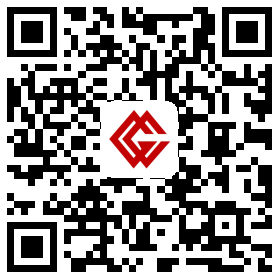 We have been devoted to serving the Chinese community in the Greater Boston area since our founding. Our attorneys have been educated and qualified to practice law in Massachusetts, many of whom were born overseas; therefore we bring an international perspective that is unique, and able to serve specific needs of requirements of individual clients. In the ever changing business and legal environment, delivering a service that upholds the standard of professionalism in the legal community is what the Chiang Law Firm strives in the past and future. Some of our past and recent cases include: adjustment of Immigration status; formation of corporate and business entities; landlord and tenant disputes; Representation in Criminal Court; Divorce and other probate matters. In addition, our firm has been able to offer legal services to Chinese start-ups, students and investors from China in their legal needs because our cultural understanding and language skill in several Chinese languages. Welcome to Chiang Law Firm!